The University of Cambridge is working on the GOdogs project, investigating the genetics of metabolic disease in dogs. 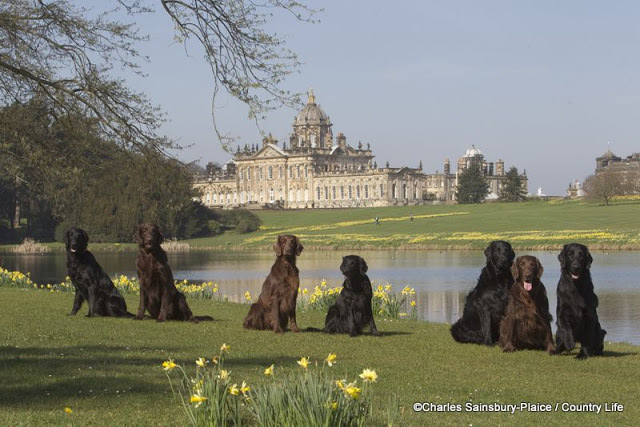 They are currently recruiting Flatcoated Retrievers for their study and hoping we might be able to help. They are investigating the genetics of obesity in dogs, and in particular a change in a gene they identified in Labradors and Flatcoated Retrievers which is associated with them being particularly food-motivated dogs. They are looking to recruit enthusiastic FCR owners to bring their dogs along to Cambridge vet school to take part in a test of their dogs’ metabolic rate. From the dog’s point of view, this involves resting in a transport kennel for a couple of hours but it will allow them to measure how their genes affect metabolic rate and perhaps can predispose them to weight gain. This entry was posted in NEFRA on 29th June 2018 by FlatcoatChris.